Upon graduating from Texas A&M University with a degree in Manufacturing Engineering, Rebeca Jimenez spent 25 years working throughout the United States for Kraft Foods, Nestle, and other large companies, managing their manufacturing and distribution operations. During this time, she also earned her Master’s Degree in Business Administration at the University of Houston. The corporate career was interesting but stressful, and very time-intensive. Although she gained valuable business and leadership experience, the jobs overwhelmed her personal life. In 2009, Jimenez moved to New Jersey to work as an oil manufacturing manager for BP. 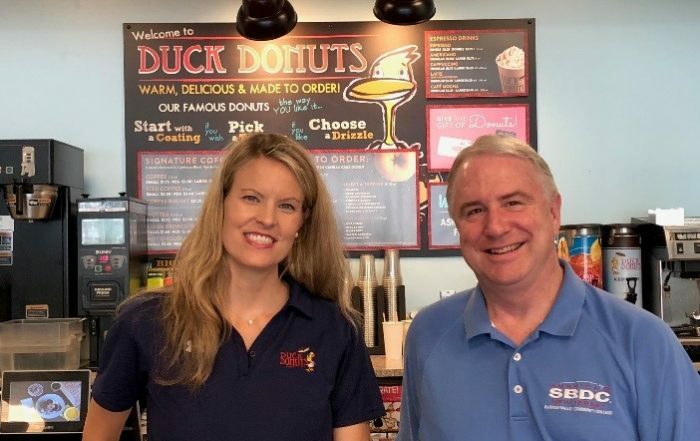 After three years she decided to drastically change her lifestyle for the better and set up a meeting with a franchise broker to discuss opportunities for purchasing a service-oriented, established business. After researching a handful of possible businesses, Jimenez was so favorably impressed by CertaPro’s solid infrastructure and helpful support of its franchise owners that in April 2012 she purchased a CertaPro Painters franchise. She formed a ‘C’ Corporation, and used $225,000 of her 401K to purchase the well-established territory of Central Somerset County. 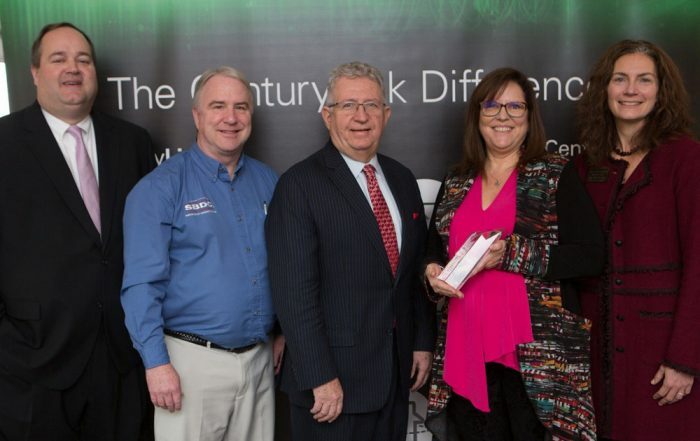 Two years later, knowing she needed to strengthen her small business skills, she attended the first of 13 training seminars offered by the New Jersey Small Business Center (NJSBDC) at Raritan Valley Community College (RVCC). 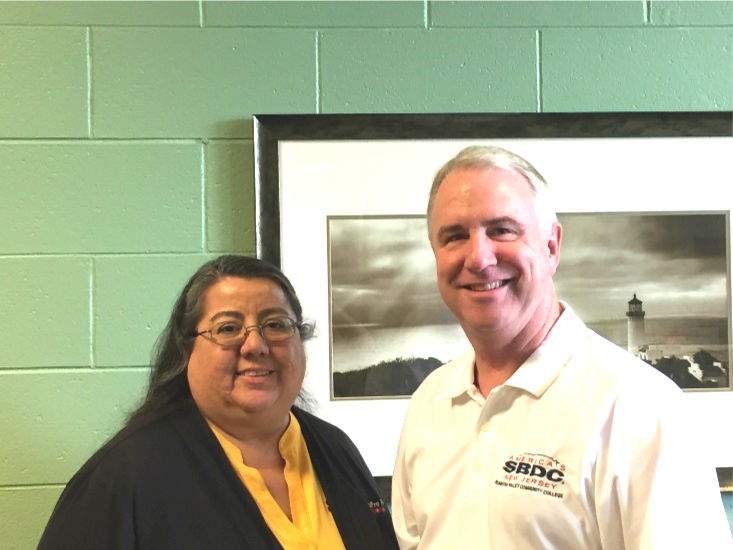 She also met with SBDC counselors Rita Auld, to discuss some of her Human Resource concerns, and Bill Muller, for business planning. 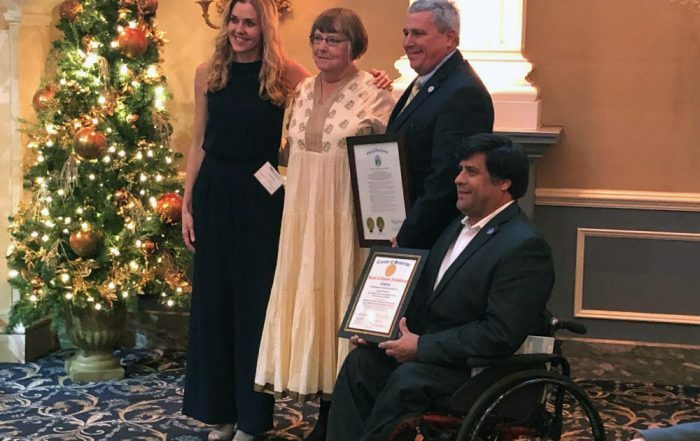 In 2016 Ms. Jimenez also became a charter member of the W.I.T. (Women’s Innovative ThinkTank) group, a new training course offered by the SBDC at RVCC, which focuses on the needs of women entrepreneurs. She and five other women business owners gather monthly to discuss real-time business challenges and collaborate on possible solutions. With the help of the SBDC at RVCC, Rebeca Jimenez has made her dream a successful reality.